Click here to go to our Patient Monitoring Guide, featuring manufacturer’s answers to our questions. 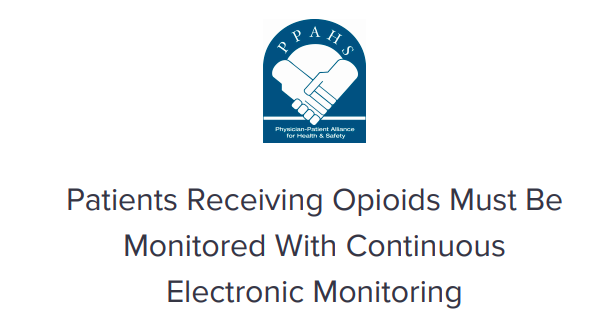 ECRI Institute has repeatedly issued warnings in its annual report on health technology hazards about undetected opioid-induced respiratory depression (OIRD). In ECRI’s 2017 report, ECRI ranked OIRD as the fourth greatest technology threat.